Fathers Who Work Hard, Play Hard and DAD Even Harder. 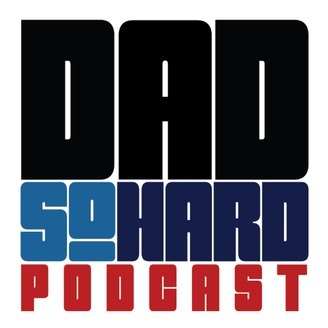 Episode 36 – Shredding, Gambling and Game of Thrones; Dad Vice’s or Distractions? 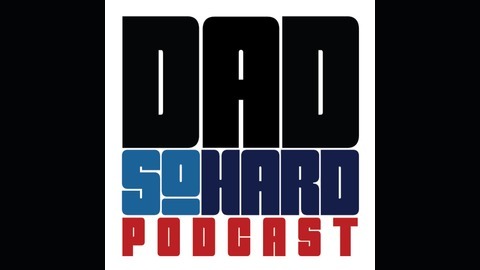 This week the fellas jump into some breaking stories in the Dad news world. First up is the latest trend in Keto Dads, with one father losing 90lbs. Is it possible to Dad hard and really achieve those goals? Danny calls BS. The latest Dad to win at gambling took home $1.25MM but was found to be a wife beater. How bad is gambling for you, and when is enough, enough? Find out who’s the riskiest when it comes to betting. Finally, if you are into GoT, Vinnie shares his Dad discovery few folks may have picked up on.